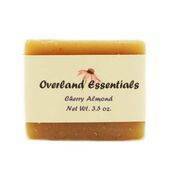 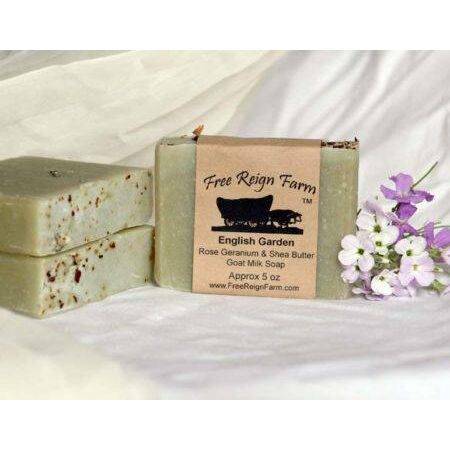 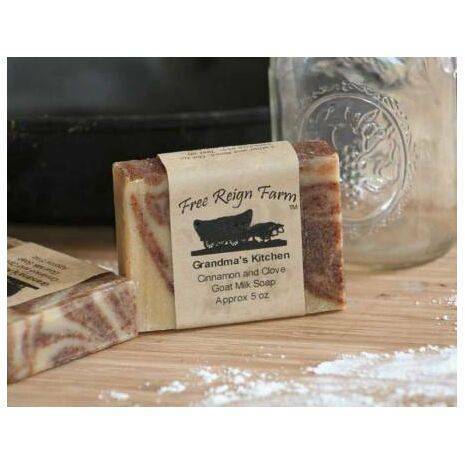 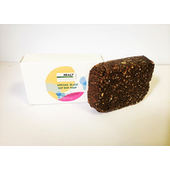 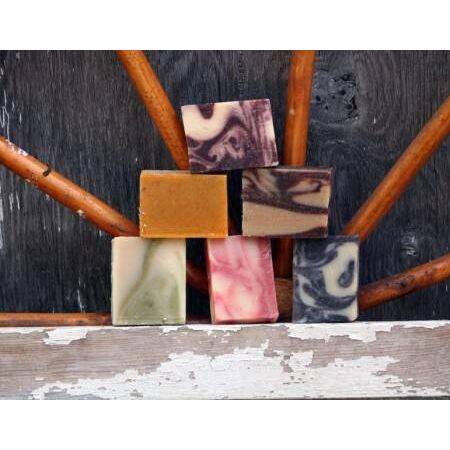 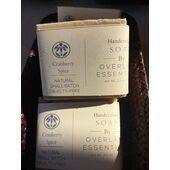 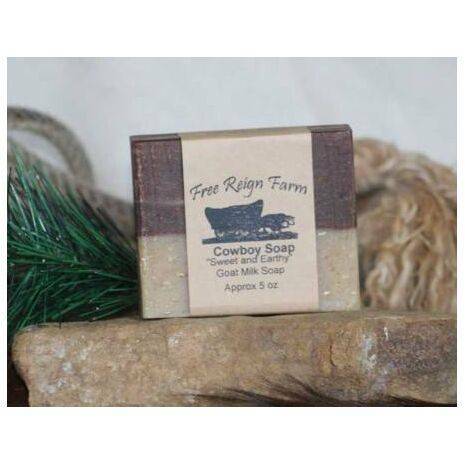 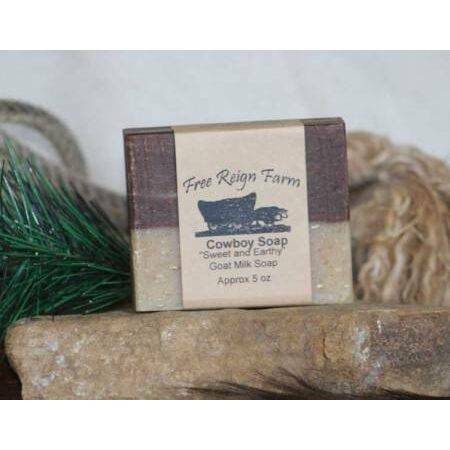 Looking for an amazing soap made with real essential oils, natural colors, non-GMO oils, and TRIPLE the average amount of real goat milk per bar? 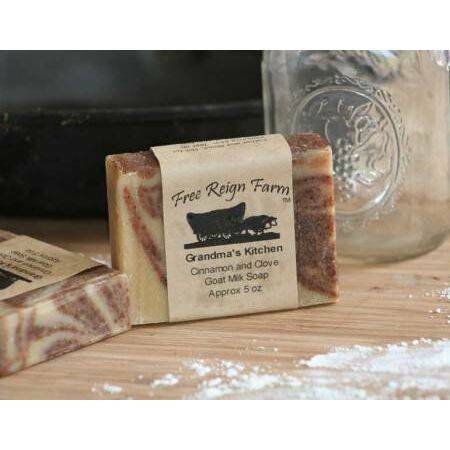 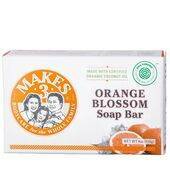 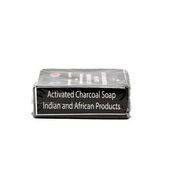 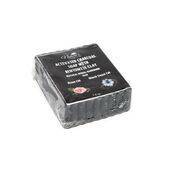 Looking for the Best Goat Milk Soap? 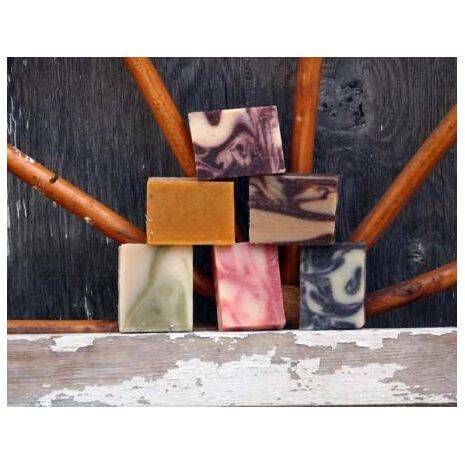 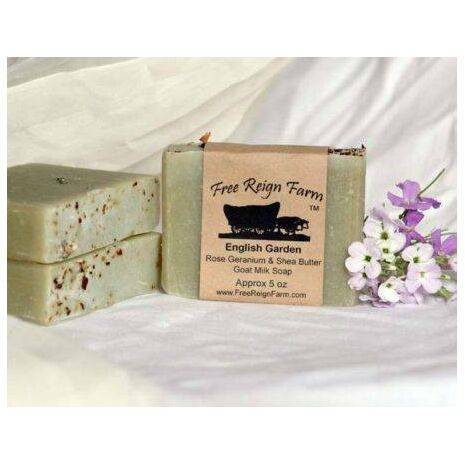 All of our goat milk soaps are made with the maximum amount of farm fresh goat milk per bar (36%), natural colors (herbs & clays), pure essential oils, non-GMO oils, and a true 1800’s base recipe. 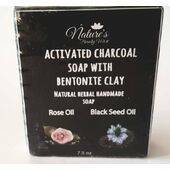 What is the advantage you ask? 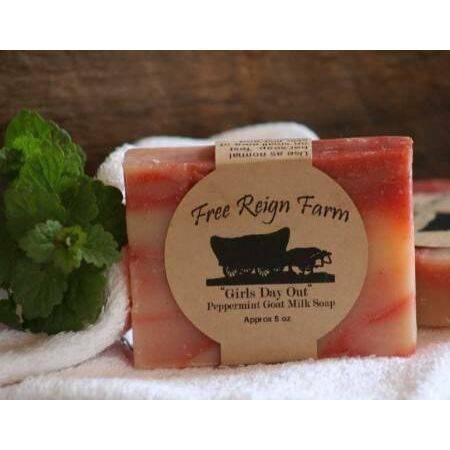 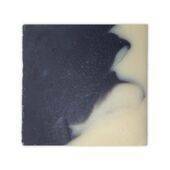 These goat milk soaps are great for sensitive and dry skin, better lather, longer lasting, and much more moisturizing.